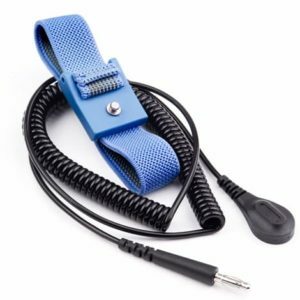 The WB5407 Disposable Wrist Strap offers a safe, effective and economical means for pro-viding static protection to end users of electronic devices. The WB5407 is designed for inclusion with shipments of computer upgrades, network systems and other devices to provide protection at the customers site. 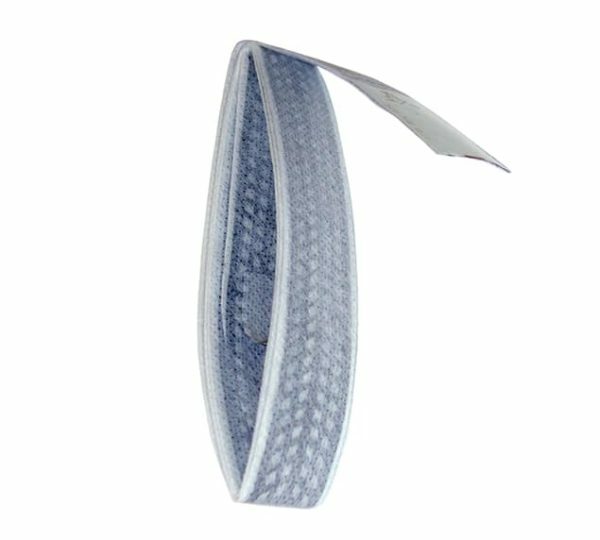 Constructed from a durable non-woven fabric impregnated with a conductive polymer, the WB5407 provides 360 degree skin contact to assure proper skin to band resistance. 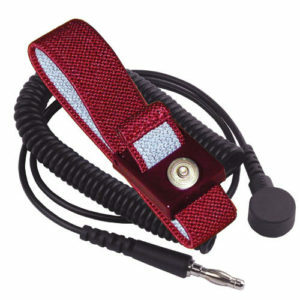 A convenient loop at one end of the device facilitates the formation of a wrist strap. The other end of the device uses a conductive adhesive on a copper foil for easy contact to any electrical ground. 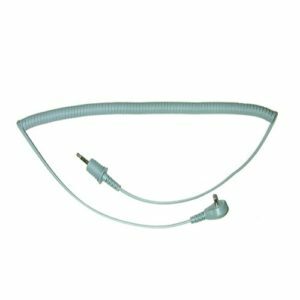 A current limiting resistance is built into the fabric for operator safety. 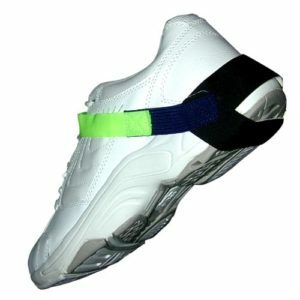 The WB5407 Disposable Wrist Straps are individually packaged in a sealed plastic bag printed with user instructions.